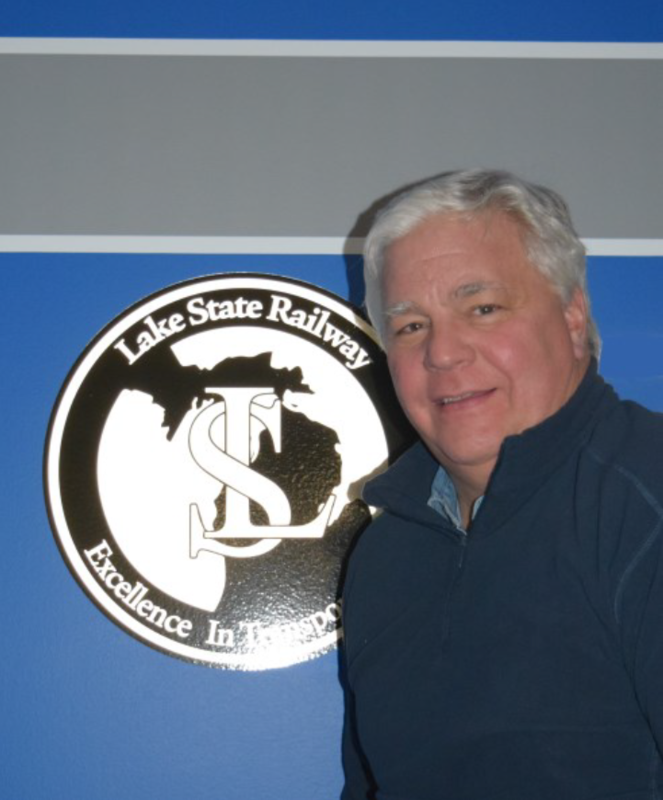 Lake State Railway Company (LSRC) is a Michigan – based progressive short line railroad that has been providing “excellence in transportation” since 1992. LSRC’s approximate 300 miles of track run from Flint through its headquarters in Saginaw, up to Gaylord and Alpena. Lines also run to Midland, Bay City, and Paines. Thank you for visiting Lake State Railway Company (LSRC) and welcome to our website. LSRC was founded in 1992 by the late Jim George. In 2010, I joined LSRC as President and CEO, and we are proud to say that we have provided Excellence in Transportation for over 25 years. Through a strong commitment to customer service, LSRC has experienced consistent business growth. This growth is expected to carry on as we continually search for new or expanding business opportunities. LSRC is well-connected to the North American rail network with the ability to move traffic to and from our nearly 300-mile system via multiple routes. Close working relationships with both connecting rail carriers and other rail carriers allow us to quickly respond to most business opportunities. The success of LSRC can be directly attributed to the combined efforts of our dedicated employees. These positions, from maintaining equipment and track, moving railcars, customer service, dispatching, office staff, and the management team, are all focused on safety and providing the best service possible. Thank you again for visiting our website. I hope that you find it helpful and that your visit results in an opportunity for LSRC to provide service to you or to expand our current relationship. LSRC considers it an honor to serve its customers and the communities in which we operate.